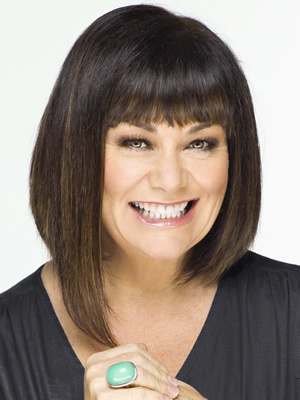 Dawn French is at the Olympia tonight with her first ever solo show 30 Million Minutes. I recently caught up with Dawn to talk about being forced to move centre stage, her relationship with Jennifer Saunders and some of the highlights in her 30 million minutes of life. This entry was posted in Interviews and tagged 30 Million Minutes, Dawn French, Sarina Bellissimo, The Bellissimo Files. Bookmark the permalink.